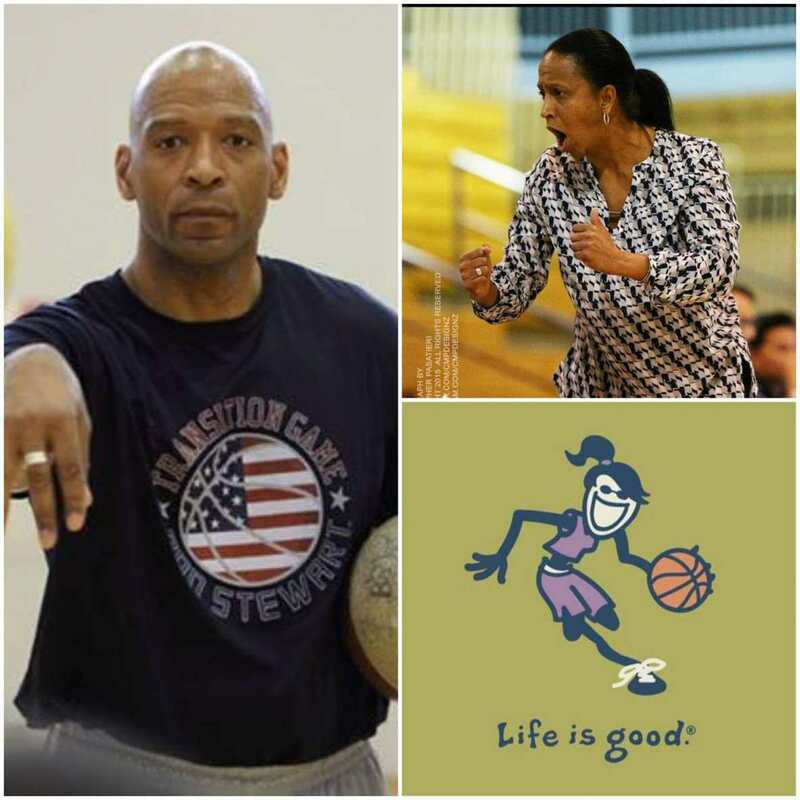 RON STEWART Former Tri-Captain from the Famed St. John's University 1985 NCAA Final Four Basketball Team is joined by Women's Collegiate Head Coach KELLEY WATTS on the Next GNY TV Show at MNN TV Studios. Friday, Nov. 16, 2018, Spectrum 34, 2pm. NEW YORK - Nov. 10, 2018 - PRLog -- Coach Ron Stewart has over 30 years of teaching experience and an outstanding international background as a professional player, coach, and General Manager. Coach Stewart brings both his passion and his expertise to the court, helping you to believe and achieve. Ron Stewart, from the famed St. John's University 1985 NCAA Final Four Basketball Team (Tri-Captain with Chris Mullin and Bill Wennington, under legendary basketball coach, Lou Carnesecca) returns to the GingerNewYork TV Show along Women's Head Basketball Coach Kelley Watts. Mr. Stewart has used basketball as a vehicle that has driven him to obtain an undergraduate collegiate education through a basketball scholarship at St. John's University to a Master's Degree as a graduate assistant with the Men's basketball team at St. John's University. Mr. Stewart later moved to Paris, France and learned a new language and culture while playing and coaching a professional team, the PARIS-LEVALLOIS (Pa-Ree - Le-vAL-wah) Basket Club, First Division, in France. Coach Stewart now resides in Georgia. Mr. Stewart is credited for his coaching skills for two USA Professional Basketball Athletes: Tony Parker, San Antonio Spurs and Joakim Noah, Chicago Bulls. Winning Philosophy "Great work ethic insures success"
Kelley D. Watts: is an experienced Head Basketball Coach with a demonstrated history of working in the health wellness and fitness industry. Skilled in Athlete Development, Event Management, Fundraising, Leadership, and Sports Marketing. Ms. Watts is a strong community and social services professional with a Master of Arts (MA) focused in Sports Management from Adelphi University.